Valparaíso, Chile (April 17, 2017) — With a grant from The Boeing Company, the Pan American Development Foundation (PADF) is working with a nonprofit in Chile to improve science, technology, engineering and mathematics (STEM) training for teachers and students. 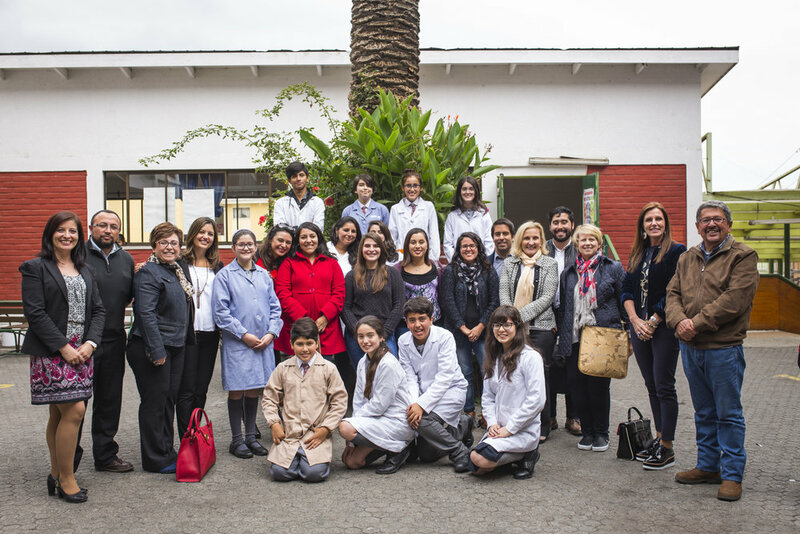 Implemented by Chilean nonprofit Fundación Ciencia Joven, the project will establish 20 STEM Academies at schools in the coastal city of Valparaíso. Each academy leads students in a 10-month afterschool STEM program. At the end of the term, students from each Academy will showcase what they’ve learned at a regional or national science fair. Teachers are also provided with extensive training and support to improve their leadership skills and capacity to teach STEM subjects. While school enrollment rates in the region have improved in recent years, Latin American students continue to rank in the bottom third worldwide in math, reading and science, according to the latest Programme for International Student Assessment (PISA) survey. PADF and partners identified a need for improved STEM resources in Valparaíso, where less than half of residents complete high school. Students in the city score 20 percent lower than the national average in science and math. Many teachers lack the skills needed to teach science and math, leading to lower student achievement. The STEM Academies are working to address the need for improved training and equal access to resources. Any child who expresses interest in will be able to participate in the academy. The 10-month program will reach nearly 400 students and teachers. 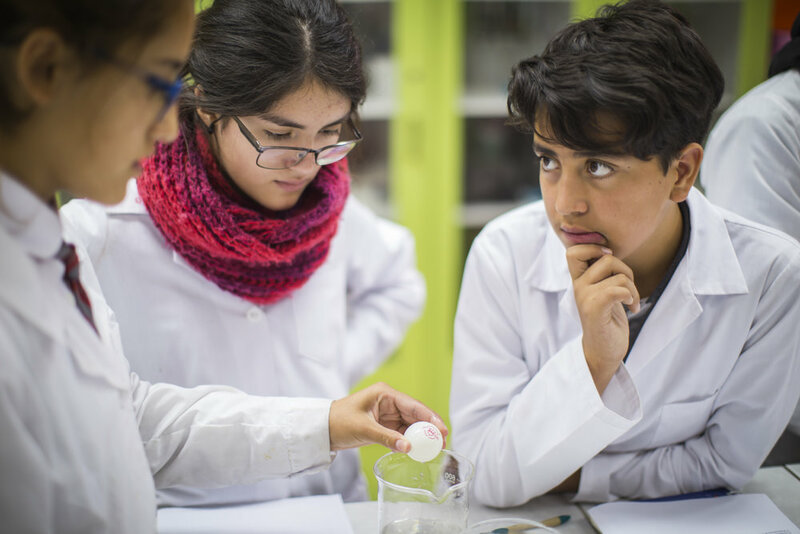 The STEM Academies financed by Boeing are part of PADF’s regional public-private initiative called STEM in the Americas, which is working in Latin America and the Caribbean to inspiring the next generation of science and technology students. In addition to Chile, PADF has active STEM projects in Brazil, Mexico and Argentina. For more information, visit www.padf.org/STEM. It was just past 3:30 a.m. when the first shock waves from the massive earthquake started — and they continued for nearly three agonizing minutes.